For over 20 years, Crossroads has represented the very best of small parcel Hawke’s Bay winemaking. 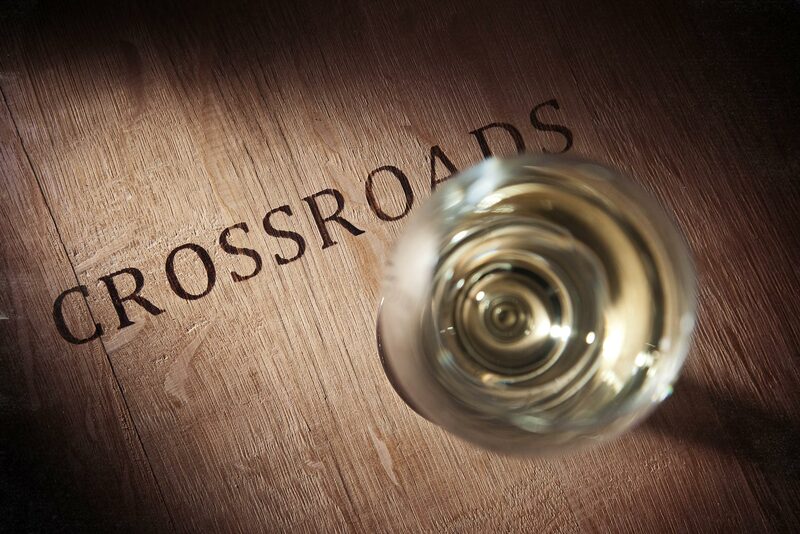 The Crossroads Milestone Series celebrates our dedication from the vineyard to the winery – creating benchmark wines from the region. A very aromatic Merlot with fresh fruit notes of blackcurrant and plum supported by subtle toasty oak. Soft supple tannins on the palate lead to a rich lingering finish. Lamb chops with a side of mashed potatoes.